Being a marketer, blogger or an online store owner, the most important element you need is the email list. 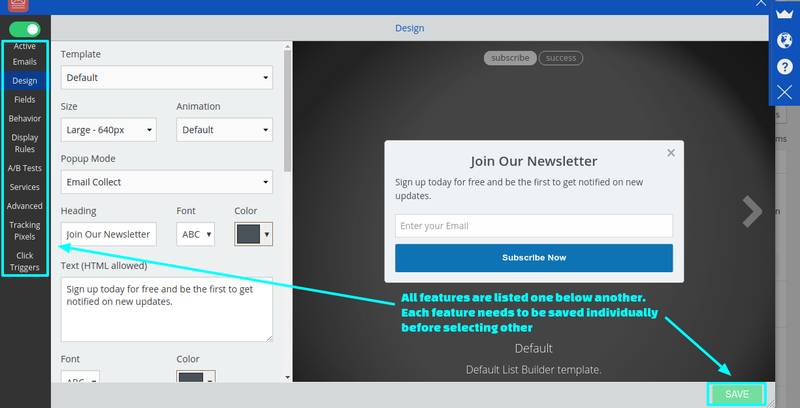 Now how about getting this super important element (List builder) for FREE? People find it a little difficult to digest the fact that awesome things are available for free!! Here are two FREE List Builder plugins Sumo Me and Icegram. Both are absolutely amazing in their own way and in this post we dig deeper on the various features and how they compare with each other. 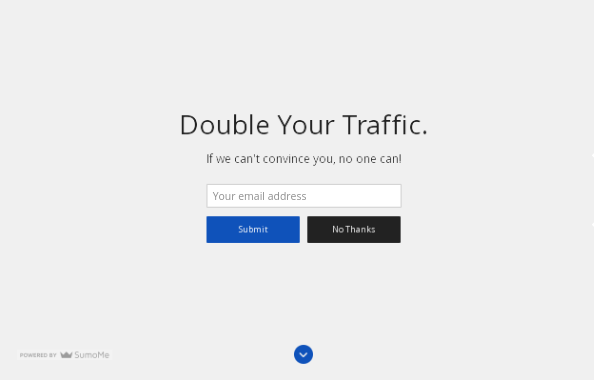 Sumo Me focuses more on list building while Icegram focuses a notch higher – lead generation and converting visitors into subscribers along with list building. Here are 5 message types that SumoMe offers along with their position the user can choose to display. It also offers targeting rules as to when and whom to show messages and on which page. 5. Welcome Mat- takes the entire screen space. On the other hand, Icegram offers 4 free Message types with the following display positions and also offers targeting rules as to when and whom to show messages and on which page. 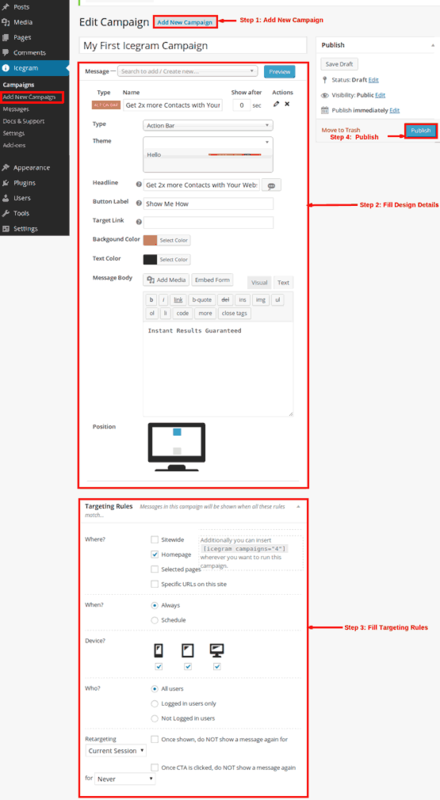 The message types Sumo Me offers-list builder, scroll mat and contact form; all three are almost the same in appearance with only difference being the display position and size. While in Icegram, all the 4 message types stand out completely different from each other and that’s the reason they are called innovative and attention grabbing messages. Icegram also provides the Welcome Mat feature (Overlays) that takes the whole screen space but it’s a paid addon but cheaper than any SumoMe upgrade plan. Icegram has a total of 12 different message types out of which 4 are free and rest 8 are paid add-ons. Each one of them are completely different and each one of them serves different purposes. 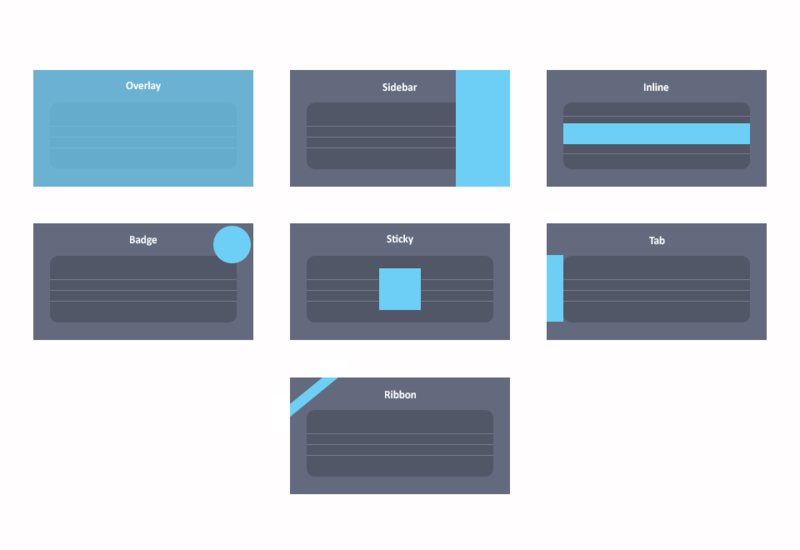 These include- Overlays, Stickies, Ribbons, Sidebars, Tabs, Badges, Inline, Interstitial. For example, you can use stickies for reminders, tabs for feedback/survey, badges to display winners and so on. Try out each of the demos. Welcome mat comes with 3 free themes. Sumo Me has a total of 8 in free collection. All these default free themes can be changed for its background color, button color, heading, font. You can view the changes as it’s a visual editor. 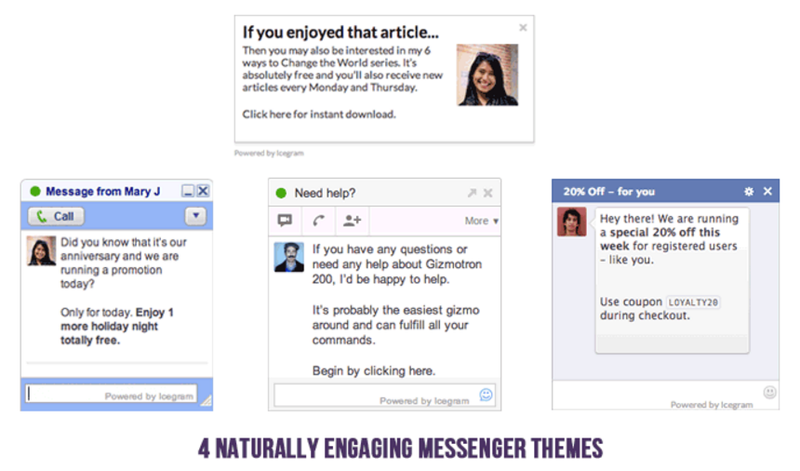 SumoMe has a good collection of themes for its 5 message types but all are available only in the pro-plan. Each pro-plan for a message type costs a $20/month. Just like Sumo Me, Icegram also allows you to change the colors of these various themes. thus allowing you to create a message type that fits the color palette of your website. Icegram too has paid themes which includes a total of 79 in its wonderful collection set- 20(free)+ 17 themes in Theme Pack 2014 & 42 themes in Theme Pack 2015. All it’s themes including the free can be customized for changes. Advanced customization needs a simple coding. 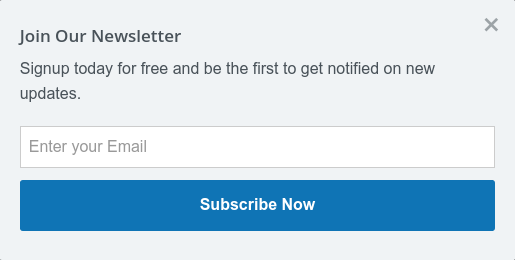 SumoMe doesn’t provide a preview of your message on website before making it live. Icegram on the other hand provides a preview of your message on the website before making it live. 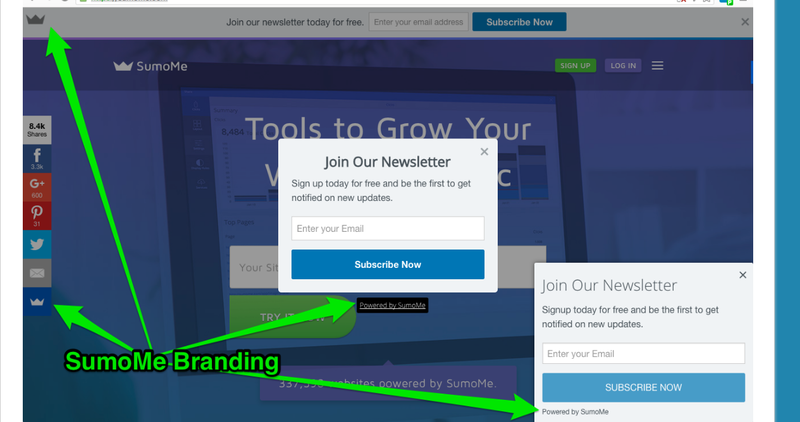 SumoMe has an editing panel for design, behavior, targeting where all its features are listed on the left hand side one below the other into different sections. You need to save the changes for each before switching on to the next one. Icegram editing panel is simple and consists of a single page. Thus, you don’t need to save changes again and again as in the case of Sumo Me. 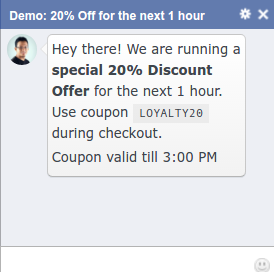 SumoMe messages comes with their branding by default-be it Powered by SumoMe or the crown shape logo. If such branding is forced in messages, the visitors attention gets immediately diverted to the crown and not to your own message. The result is you lose leads. Inorder to remove this branding you have to pay the following sum. These plans don’t have Sumo Me branding in them. Icegram, on the other hand has no branding in any of its messages and branding in free messages is removed by default. 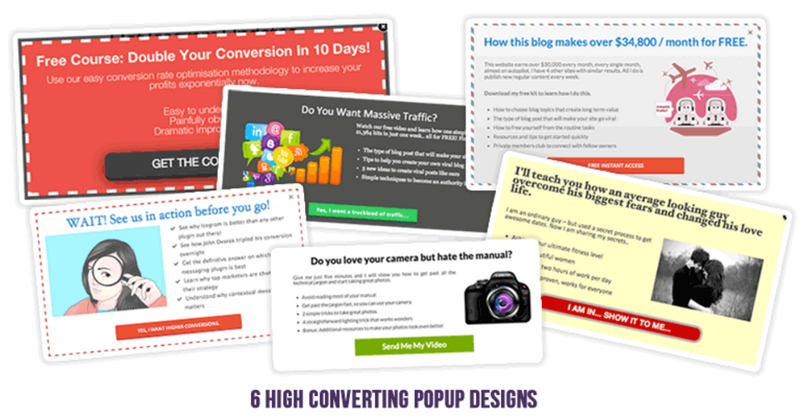 Let your visitor give full attention to your own message and get converted to add up to your list. On the contrary, there is an option to enable Icegram logo in messages-user’s choice. So, what is free if branding removal costs you a wholesome of penny? Thus, SumoMe provides more free tools than Icegram. But Icegram is useful in a variety of cases. As a matter of fact, Icegram claims it can be used in infinite situations and even lists 33 possible uses cases on its site. Let us know which one you prefer and why in the comments section below! I would like to know whether IceGram provides free social sharing bar. In Sumo, I see that as with the free version. Also, I find that Sumo takes a considerable part of loading time. what about IceGram. Can you show any benchmarks. Icegram has taken care of the loading aspect internally and thus, it loads faster than most of it’s counter parts. As for the social sharing bar, Icegram’s free version provides you with popups, action bars, messengers and toast notifications. You can add your social sharing icon in either the popup, action bar (header/ footer) or the messenger easily. Here’s an article we wrote on ‘How to show social sharing icons using Icegram‘ Check it out. 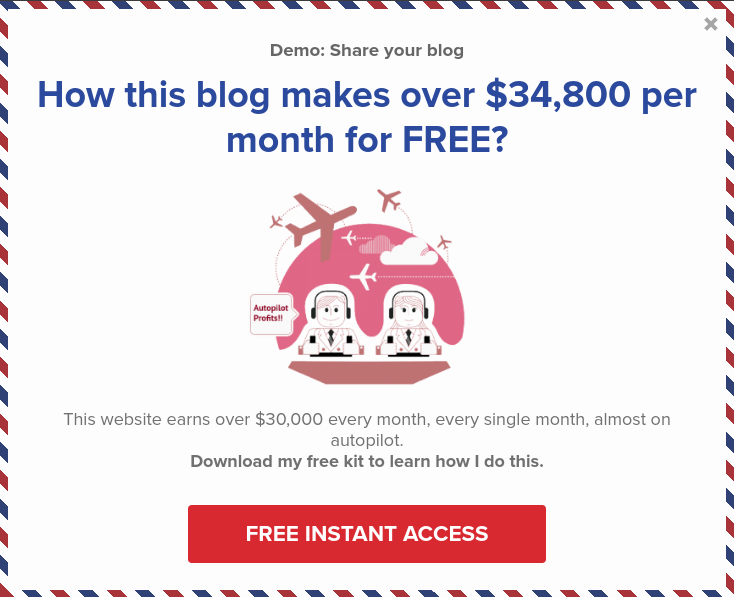 I have been using SUMO for 3 years now, I first used it on my blogger blog before switching to my WP blog. And I must confess the user feel isn’t the same as with the blogger blog…. Everything looks so difficult setting up on WP with SUMO upgrades… Going to try ICEGRAM asap on my health blog ?